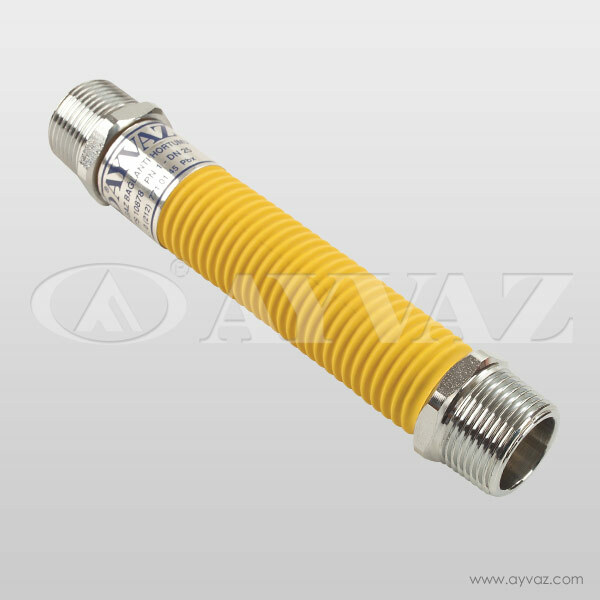 Ayvaz’s Indoor-flex domestic natural gas connection system is certified as to conform the EN 15266 European Standard which specifies the requirements for material, design, manufacture, testing, marking and documentation of stainless steel pliable corrugated gas tubing kits for buildings with a maximum operating pressure (MOP) less than or equal to 0,5 bar and a nominal size range from DN 10 to DN 50. The aim of the standard (EN 15266) is to improve the safety level of domestic natural gas connections in the buildings and to provide countless benefits for both users and installers. 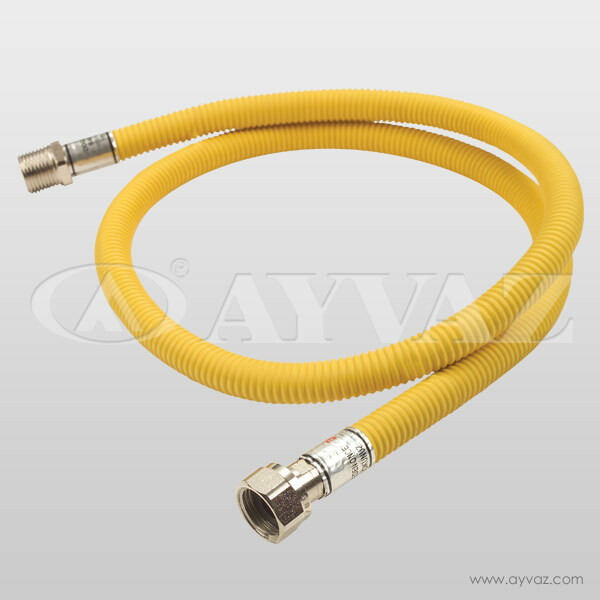 Delivering natural gas to the using points in domestic applications has always been a worry for the installers in various aspects, because of using black pipe and fittings. Classic natural gas installations by such materials is time consuming and labour intensive, creating service points at every turn and connection. 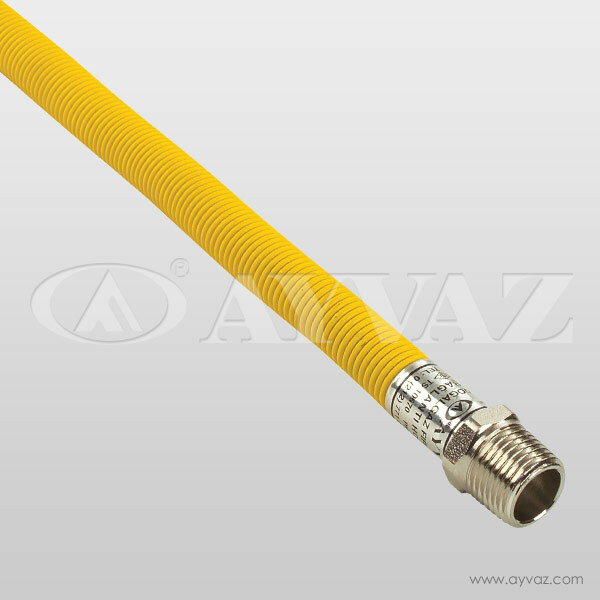 Today, Ayvaz offers a great solution for all needs of contractors and installers which is a much more flexible, reliable and effective way of natural gas installation and distribution for domestic applications by its Stainless steel corrugated hose named Indoor-flex. Indoor-flex is a continuous and highly flexible natural gas distribution system that brings remarkable performance and installation advantages over rigid pipe products also delivers a safer installation for especially, earthquake prone regions. 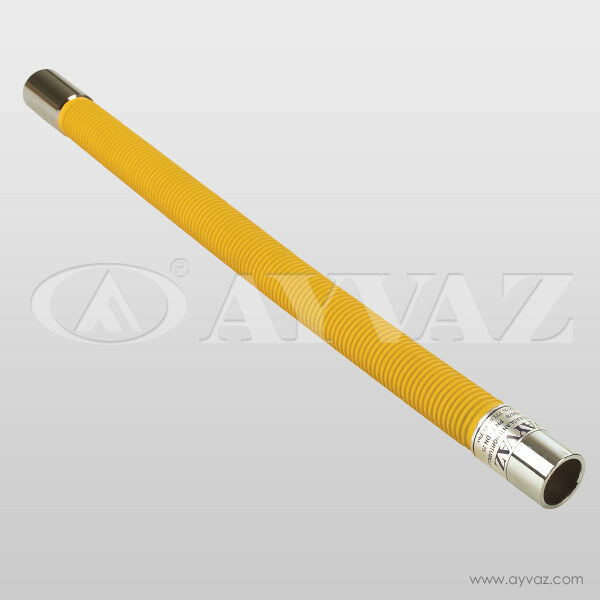 • Indoor-flex requires less time and labouring, saves time and money. The system prevents heavy lifting, extensive measuring, cutting, threading and extra workers to position and install. Connections can be completed with simple hand tools safely and quickly. 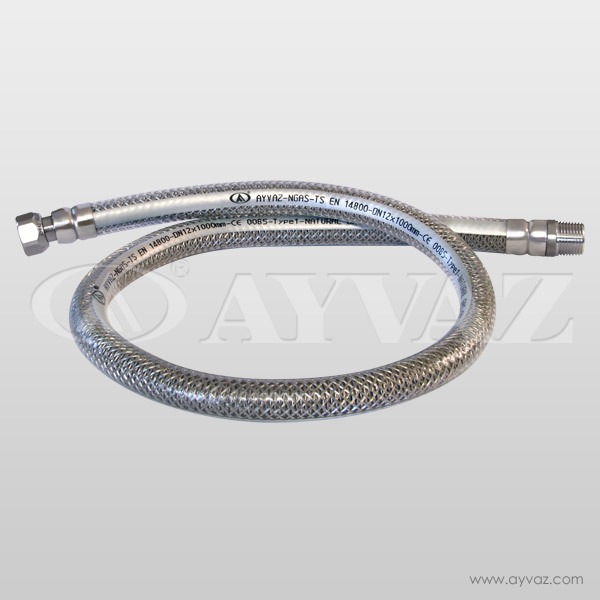 • Indoor-flex contains stainless steel hose, fittings, supportive elements, valves, cutting tools, hose crushing and preparing tools for connections also installation tubes. 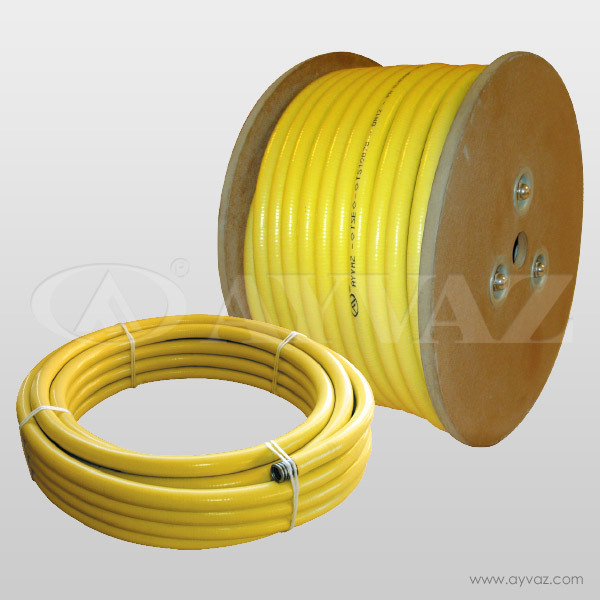 It is one smart system with many advantages for both new buildings and maintenance works in domestic applications. 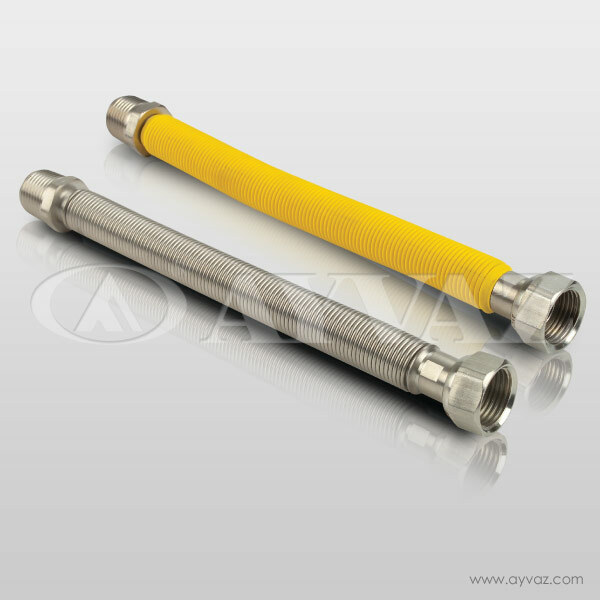 • Indoor-flex eliminates potential gas leaks. A typical rigid pipe installation has so many 90° elbows, tee and coupling fittings that change the direction of the gas or join two straight pipes together. Each of those cast fittings can be the source of a leak. 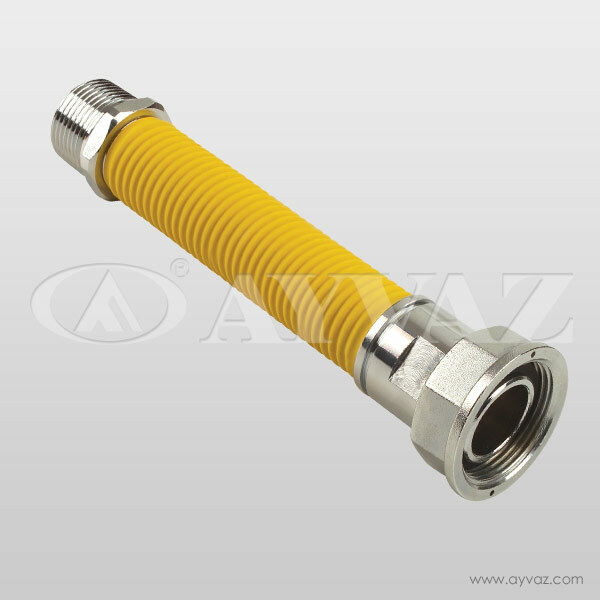 Indoor flex minimizes the number of fittings and leak potential accordingly. 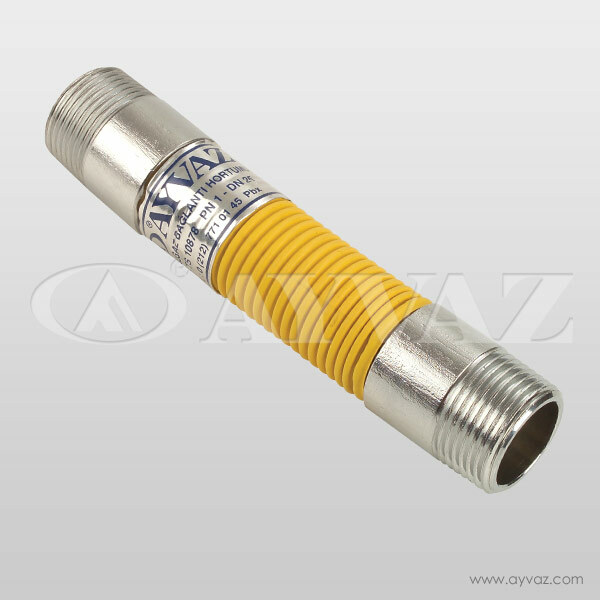 Sizing the domestic gas lines properly delivers the perfect performance along with. Indoor-flex makes sure the shortest and most direct connection from the gas meter to the appliances.